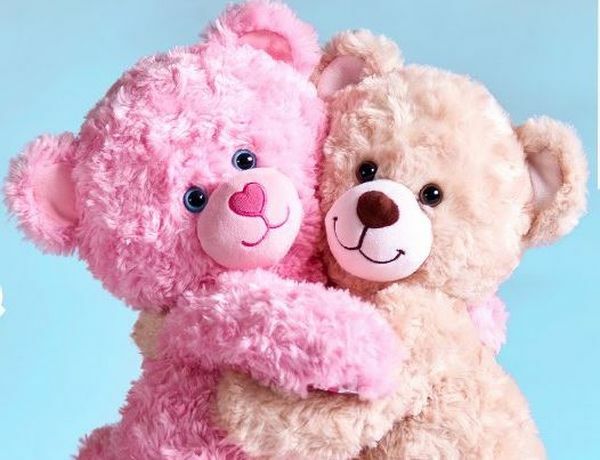 Build-A-Bear is holding a two-day promotion to celebrate National Hug Day. It will start today, Jan. 20 and will also run on Jan. 21st. 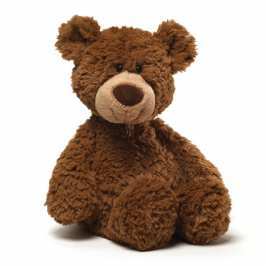 The promotion features a special price for the Lil’ Cub teddy bear – $5.50. People can go to their local Build-A-Bear Workshop and make their bear. 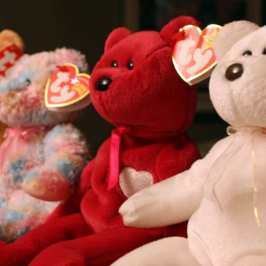 The bear also will feature a limited-edition heart which you can place in it. 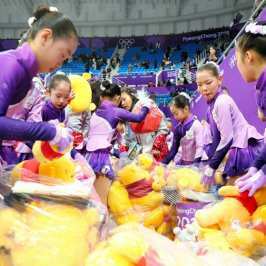 “The hug of a teddy bear is universally understood, and for more than 21 years, Build-A-Bear has been sharing heart and bear hugs with guests around the world. 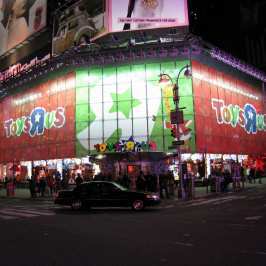 This year, Build-A-Bear wants to continue sharing hugs, heart and happiness with as many guests as possible,” the company said. 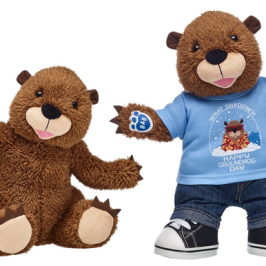 Build-A-Bear will offer three versions of the bears: Lil’ Cub Pudding, Lil’Cub Walnut and Lil’ Cub Brownie. Customers can make no more than six Lil’Cubs per person. 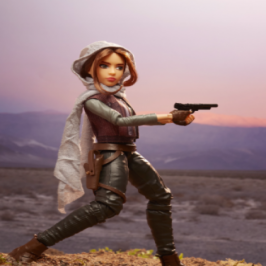 Additional clothing and accessories are separate. If you can’t go to a Workshop, you can also order some plushies online for $10 a pop. Basically, this promotion is a better version of the Pay Your Age Day blunder which last year put the company in the main news for all the wrong reasons. Still, the company has done a lot to make up for the issue. This latest promotion is part of this.